Every Wednesday evenings from 6PM to 7PM. First class will be March 6, 2019 at 31 Saturday Rd, Mt. Pleasant. 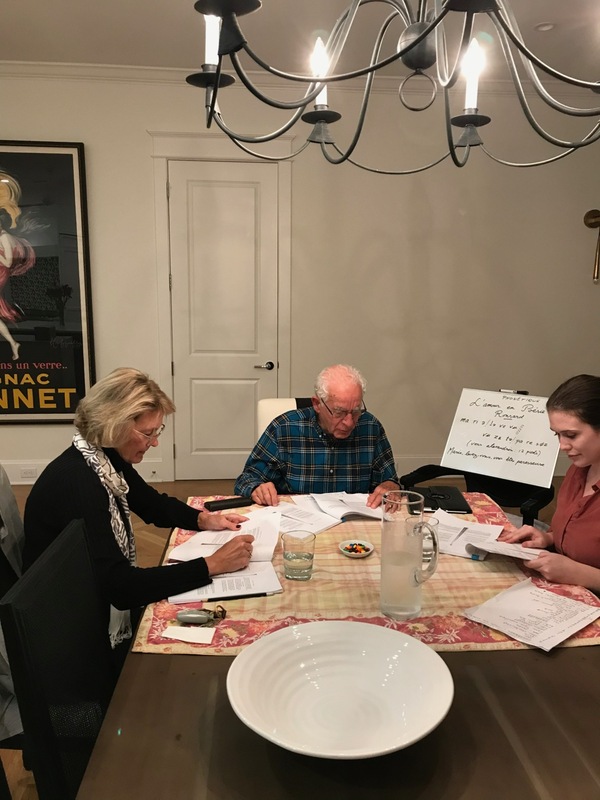 Join Professor Isaac Cohen as he begins his twentieth year teaching Phonetics and discover how to speak like a native French while enjoying the versification of poetry. French level: Intermediate and Advanced.